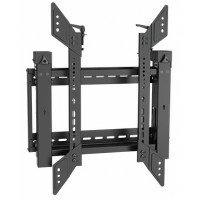 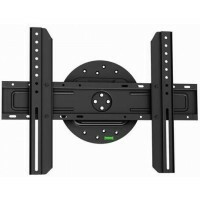 Professional Portrait Wall Mount QPV01 serie..
Video Wall Mounting System Great for.. 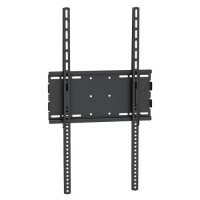 Portrait, Fixed TV Wall Mount Fits most 40"-65" LED, LCD and OLED flat panel displays Th.. 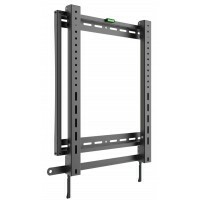 Portrait / Landscape, 360° rotatable display wall mount Fits most 40"-70" LED, LCD and OLED..